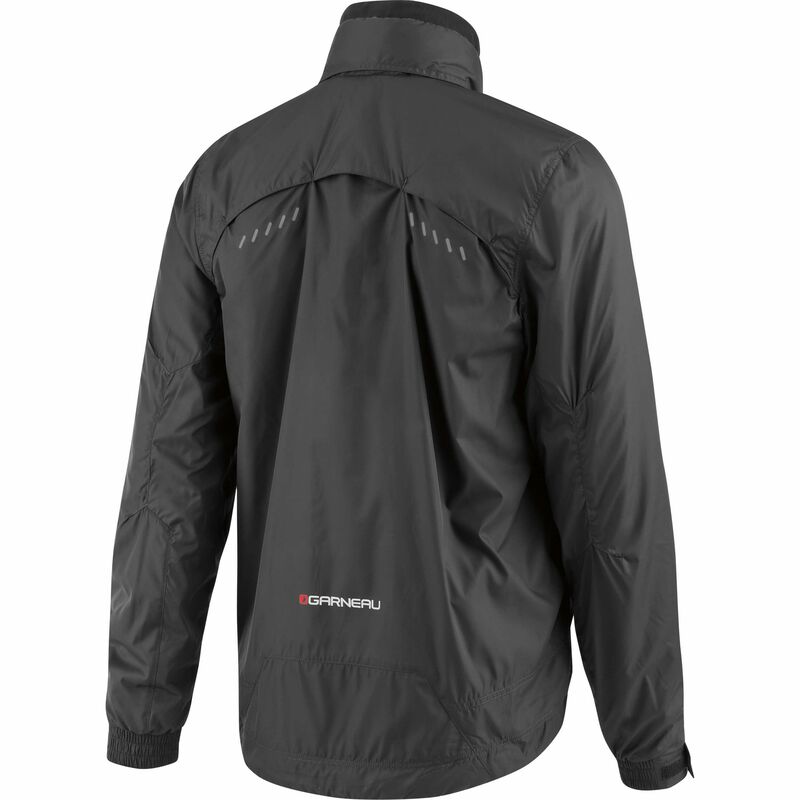 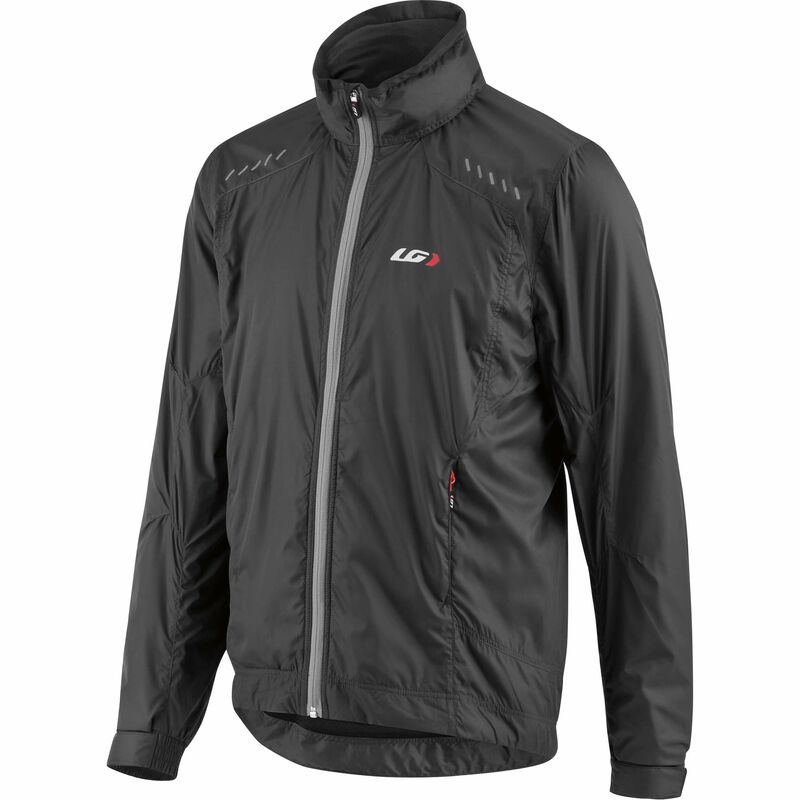 The Kamview 2 Jacket is a perfect secondary layer jacket designed with a windbreaker exterior and brushed mesh lining for warmth. 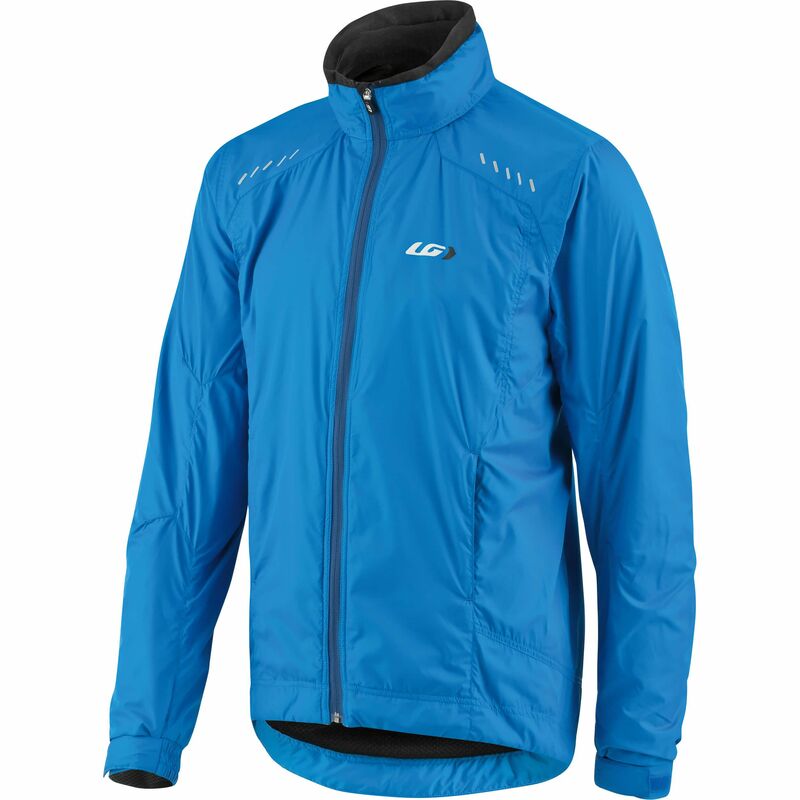 A hood is stored inside the collar for added protection if needed, while a adjustable hook and loop fastener at the wrists maintains fit and provides protection over gloves. 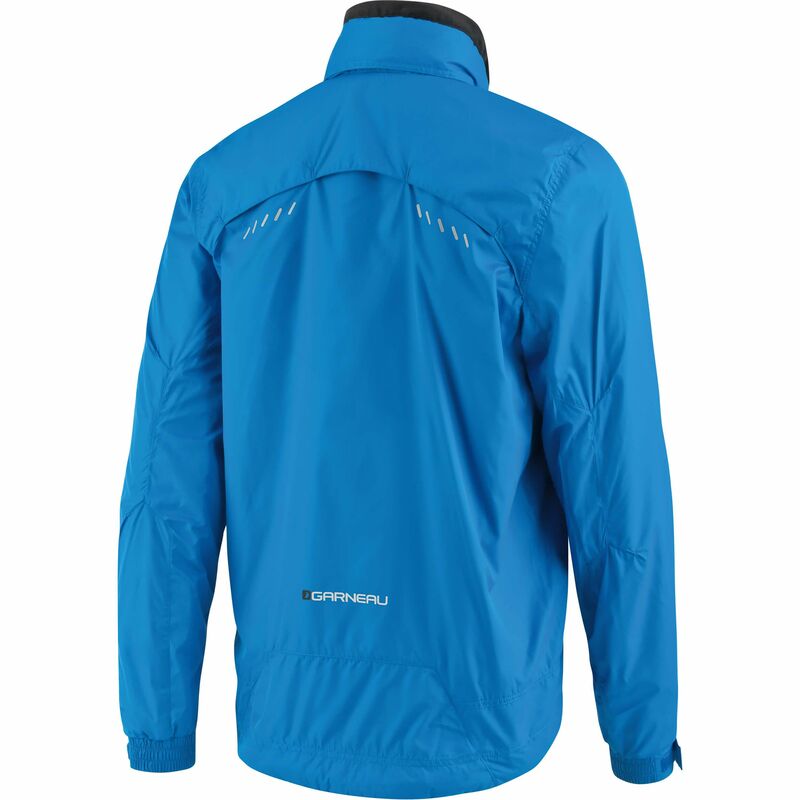 Elbows are articulated for ease of movement, and the back is vented for moisture evacuation.